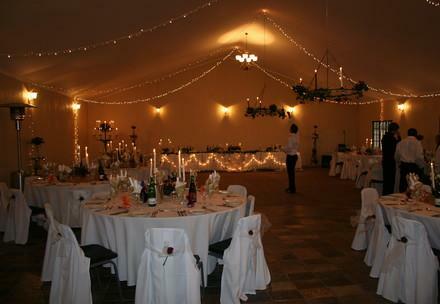 LIONSROCK is an ideal location for conferences, events and team building. Our venues can host up to 60 persons sleeping and up to 150 persons for day conferencing. Conferences held at LIONSROCK during the middle of the year will receive discounted rates. We also host year end functions, so book early to receive special benefits.